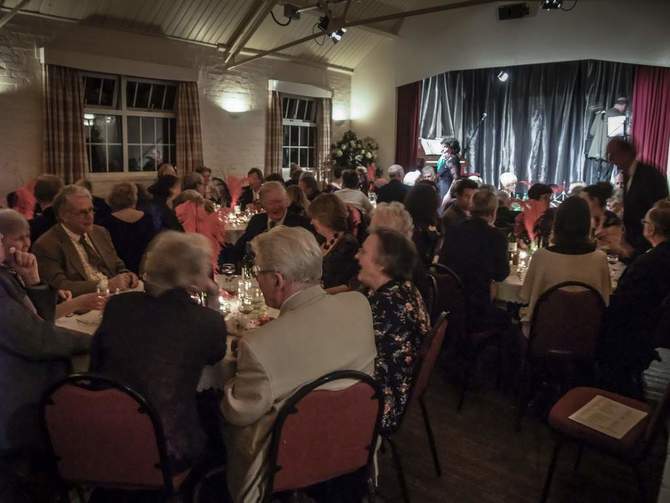 Situated at one end of the main hall is a raised stage with curtains, specialist lighting and sound system. Approximate size is 196 sqft. Suitable for plays, concerts, talks and much more. Well equipped kitchen allowing for all major functions, connected through a large serving hatch to the Reception Room and a short walk to the Main Hall. Adjoins the Main Hall with direct access to the garden and connected to the kitchen through a large serving hatch. Accommodates up to 30 seated for dining and 40 as an audience. Approximate size 390 sqft. A large open space to the rear of the hall and can be entirely secured from the road. Accessible on foot directly from the hall via the Reception Room. Disabled access from a side gate. The garden can also accommodate marquees, bouncy castles, etc.